Celebrated in the Jewish New Year (Rosh haShanah), are the many New Beginnings or New Creations that the LORD does and has done for mankind. From the dawn of time with the creation of the heavens and the earth until eternity with the creation of the New Heavens and the New Earth, God has been and will be in the business of making New Beginnings. The LORD shows us time and time again in scripture that when things in life seem hopeless or come to an end, there is always some new work of God to look forward to. This book will show how God’s relationship with mankind, broken by sin, is restored by the sacrifice of Jesus (Yeshua). 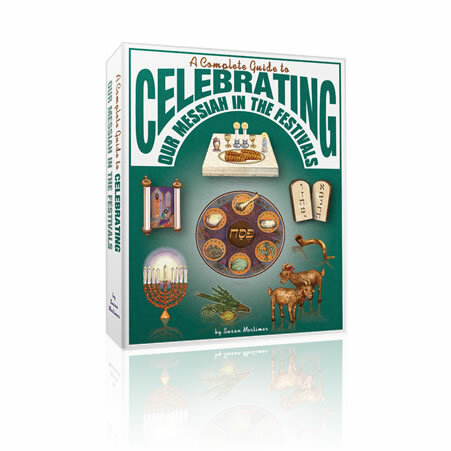 Be the first to review “Celebrating Our Messiah in the Festivals-Rosh HaShanah/Feast of Trumpets” Click here to cancel reply.